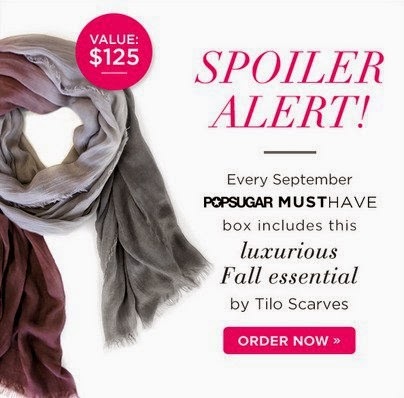 Popsugar Must Have September Spoiler + Coupon! 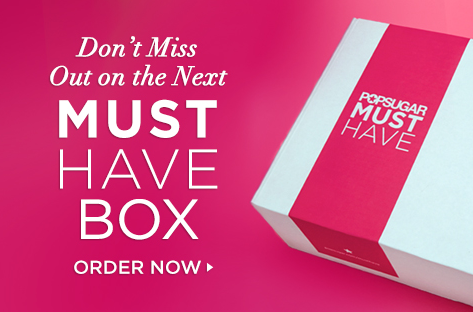 A spoiler has been released for the September Popsugar Must Have box and boy it’s a good one! In each box there will be a Tilo Scarf worth $125! The box itself only costs $39.95 a month, so that’s a no brainer! 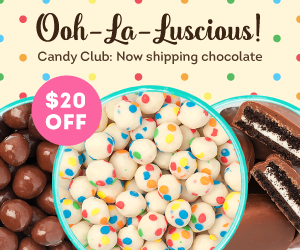 It will be even cheaper with coupon code MUSTHAVEMOM, which will save you $10 off your first box! 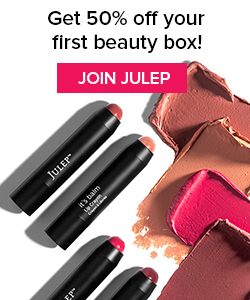 Get your September box here!